In this episode, founder and publisher of The Urban Developer Adam Di Marco will speak with Anthony Millet, chief executive of the disruptive Australian property platform, BrickX. So, what exactly is BrickX? It is a fractional investment platform that has democratised the property investment platform for all Australians. By allowing people to invest in a "brick" – that is, one 10,000th of the value of a typical investment property – investors can now enter the highly competitive Australian market for a fraction of the price. In some cases, less than $100. Founded in 2014, the platform has since grown at a tremendous pace. Now, it should be worth noting that since we’ve recorded this podcast, BrickX has received an investment from Westpac’s Reinventure Group and was recently awarded a suite of awards from Canstar, AREA and Fintech business. We sat down with Anthony in the middle of 2017. 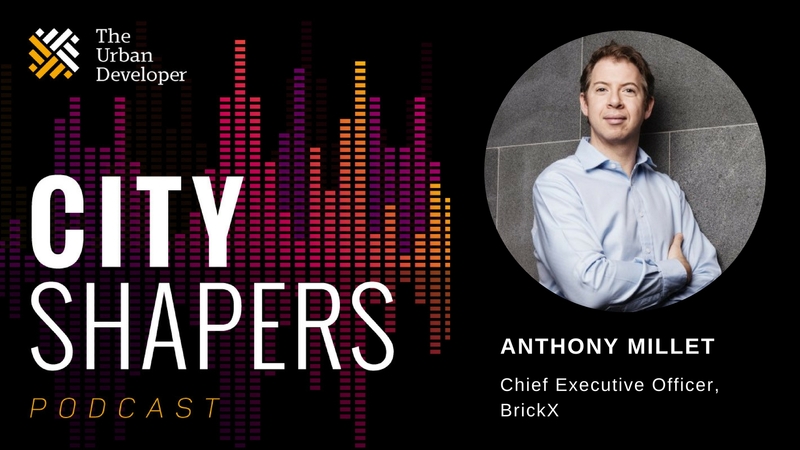 And finally, we’ll explore Anthony’s thoughts on what the future of home ownership is in Australia and how BrickX will likely play out in the future.